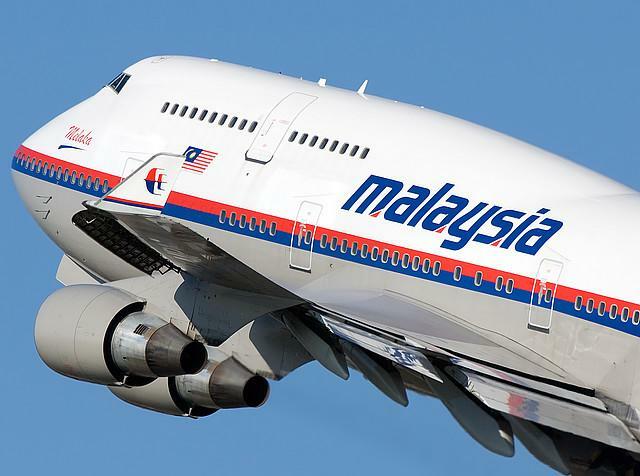 On the 30th of November, Malaysia Airlines announced that it was on the verge of creating a new carrier that will fly Muslim pilgrims to Mecca on the six Airbus A380 superjumbos belonging to the company. The airline stated that it was already carrying pilgrims to the Kingdom of Saudi Arabia ant that it could meet the increased demand on the route. Previously, the carrier was reported to be negotiating a lease of the A380s after zero success in selling them. Hajj is an annual Muslim pilgrimage taken to the holy city of Mecca, attracting more than two million people each year. In 2017, the pilgrimage will take place between the 30th of August and the 4th of September. Due to the dates being determined according to the Islamic calendar, each year the pilgrimage occurs 10-11 days earlier than the previous year. ← LOT Polish Airlines Set Record Taking As Many As 5 Million Passengers From The Beginning Of 2016!